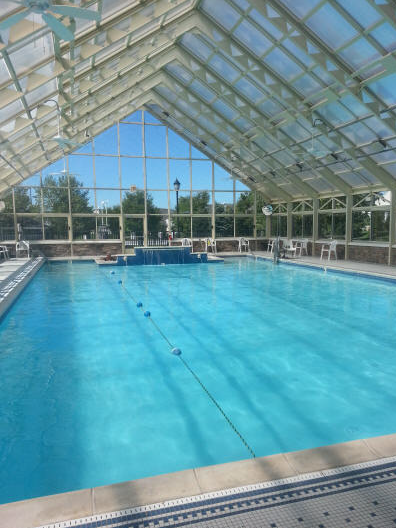 Find your new home in Four Seasons South Knolls, an active adult community in Jackson NJ. Four Seasons at South Knolls, one of the 2 Four Seasons communities in Jackson is an Active Adult community. This gated community is in a great location because it’s close to I-195, Route 9, shopping, transportation and The Jersey Shore. Shopping and dining are nearby on Route 9. New York City and Atlantic City are less than 1.5 hours drive. Four Seasons at South Knolls in Jackson NJ is a gated community with 833 homes. Homes are resales only and were built from 2004 to 2013. Ten distinctive models with between 1546 square feet and 2557 square feet were built. Most are single level with 2 bedrooms and 2 baths. Two models have either a third bedroom or a den on the main level. Another model offers a loft with a third bedroom and bath. All homes come with a 2 car garages.Additionally, the homes are designed to be energy efficient. High efficiency furnaces and hot water heaters are standard along with nine foot ceilings. Vaulted and / or tray ceilings are in many models. A popular option found in many homes is hardwood flooring. Open floor plans allow for easy living and entertaining. In addition, your pets are welcome in South Knolls. 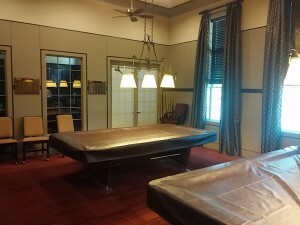 The social hub of Four Season Jackson NJ, South Knolls is the resort like clubhouse The clubhouse has plenty of room for residents to gather, for meetings, clubs, parties or simply to hang out. Both indoor and outdoor pools are both available.. And you”ll also find a hot tub big enough for your and twelve of your closest friends! 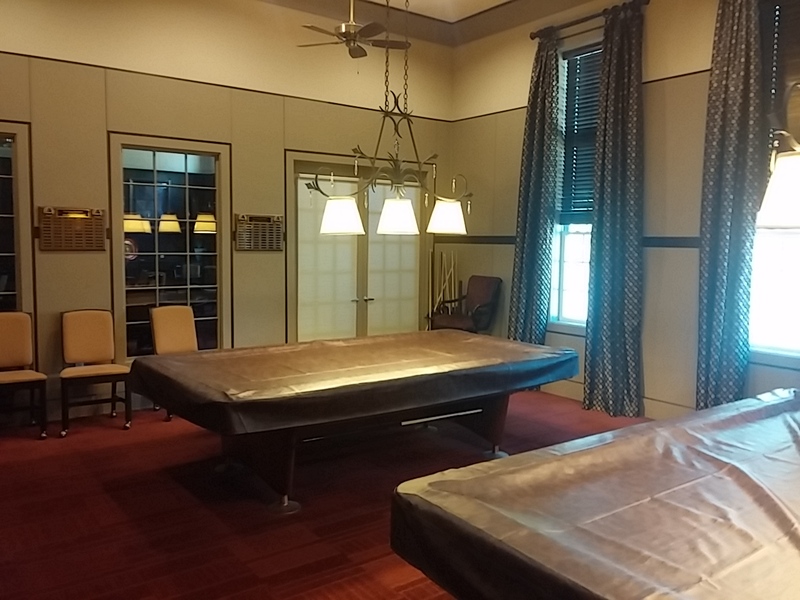 Billiards, card rooms and a ballroom are among the amenities offered in the clubhouse. 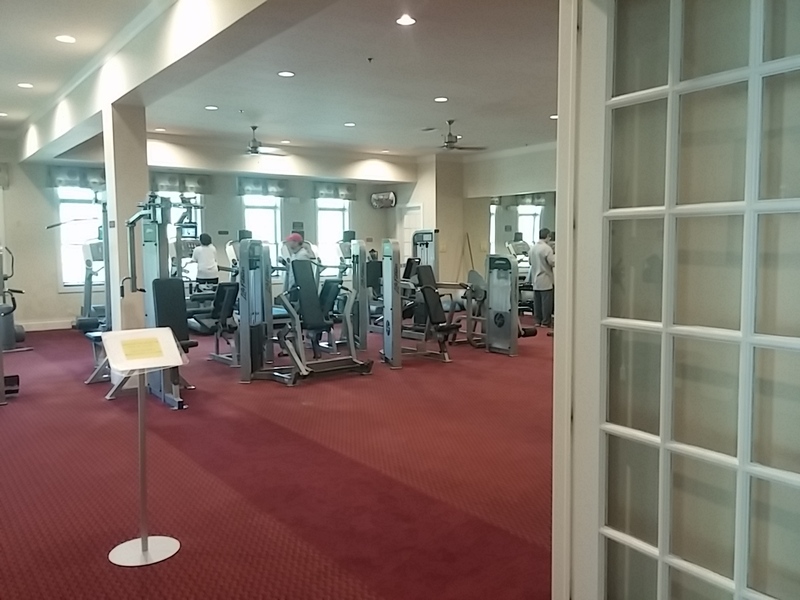 Additionally, there’s an exercise area so that you can keep in shape. You’ll find numerous clubs, activities and much, much more, including a monthly newsletter to keep you in touch. Although South Knolls doesn’t have a golf course, there are plenty of courses in the area. Major thoroughfares to travel both east and west are nearby. NJ Transit offers bus service on Route 9, there is also a Park and Ride located in Jackson. Ocean Ride also provides bus transportation within Ocean County, with 12 bus routes connecting key residential areas with popular destinations such as shopping, employment, social services and connections to other means of transportation. Additionally, medical transport is available. 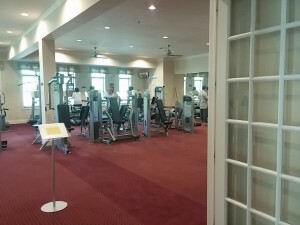 Looking For Active Adult Community New Construction?